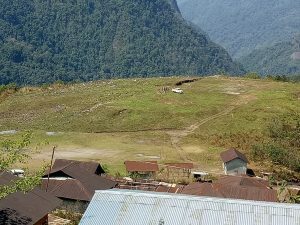 Idu-Mishmi tribals of Eastern Arunachal Pradesh, known for their sober nature and deep-rooted aesthetic values, have set a unique example of community prohibition on two killer addictions – alcohol and opium. Elders and youth leaders of nine villages in the picturesque Ahi Valley in Dibang Valley district of Arunachal Pradesh, in September 2013, realized that a lot of people in the area were falling sick, and even died of alcohol and opium addictions. Miyee, who is also a member of the Anchal Samiti of Anelih-Arzoo CD Block, said the Anti-Alcohol and Opium Committee enforced the community prohibition on alcohol and opium with strict regulations. “And the decision has now changed the face of entire Ahi Valley,” Miyee said. 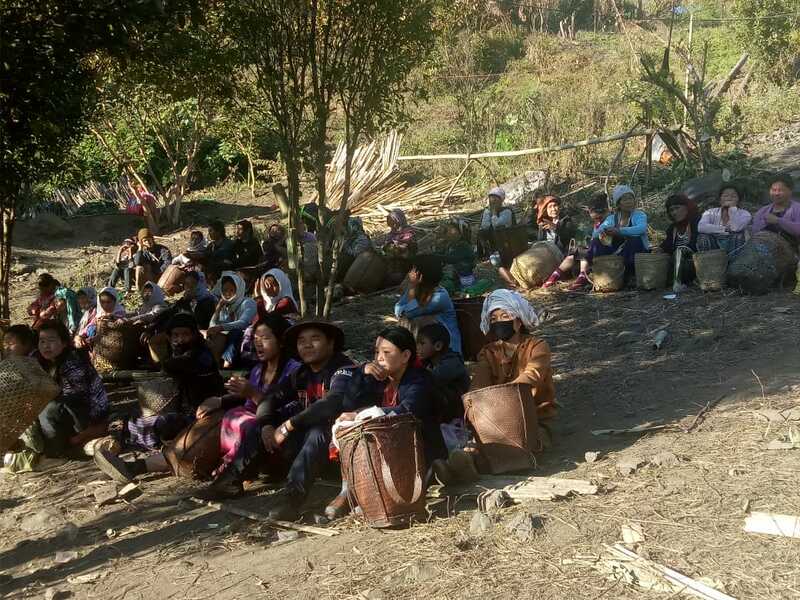 Earlier, people in Ahi Valley used to procure India-Made Foreign Liquor (IMFL) from Roing, the headquarters of Lower Dibang Valley, and used to sell them openly in the villages. Picturesque Dibang Valley is gorgeous for its snow capped mountains, lofty ranges, lush-green forests, evergreen pine, various flora and fauna, and breathtaking waterfalls. The high altitude lakes stand out in its best natural form. “If alcohol or opium is found from any local resident of the Ahi Valley, a penalty of Rs 5,000 is imposed,” Unta Elo, a social reformer and a youth leader said, adding that the fine is as high as Rs 50,000 for the outsiders. In 2017, a young bureaucrat, who is posted as an Extra Assistant Commissioner at the district headquarters in Anini, had to pay a fine of Rs 50,000 to the Anti-Alcohol and Opium Committee in Anelieh village for possession of alcohol in his official vehicle. “The law is equal for all. There is no excuse,” Miyee said. The locals have put up a board at the entry point (a bridge over Dibang river) of Ahi valley cautioning everyone not to carry alcohol and opium. Because of the prohibition, people in Ahi Valley are now keeping in good health, and the number of incidents of domestic violence has also come down drastically. “People are now able to devote more time to cultivation,” Miyee said. Encouraged by the success story of Ahi Valley, several other villages in Anini Circle, including Aropo and Aliney, have replicated the community-based prohibition. 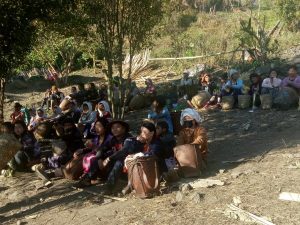 “We are hopeful that very soon entire Eastern Arunachal Pradesh will come under Ahi Valley-like prohibition,” Miyee said.